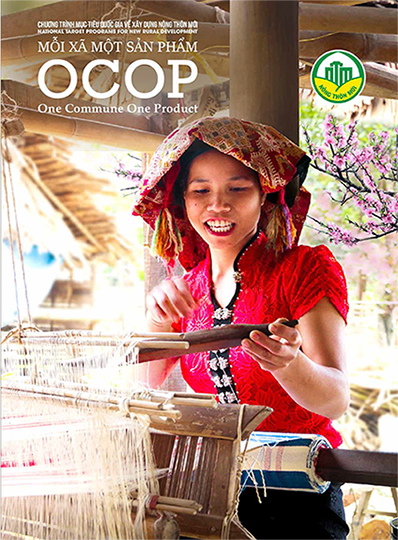 After four successful years, Vietnam Local Specialty Fair has established itself as a leading trade promotion event, greatly contributing to advertising local specialties to consumers in Hanoi. It has also supported regional businesses to engage effectively in the supply chain and boosted local consumption and export. This year, the fair will be bigger than ever, with more than 300 booths introducing selected products from 63 provinces nationwide along with specialties from 15 different countries. For the very first time, an exclusive Vietnam Local Specialty Collection will be launched to showcase export-potential products and attractive gift sets for the Lunar New Year 2019. In addition, at the fair, guests will have a chance to immerse themselves in the cultural heritage of Vietnamese ethnology. Many special activities are held every night such as experiencing Vietnamese tea culture, relishing tradition and specialties from Hanoi, Northwestern region and Mekong Delta. Moreover, we will introduce traditional costumes of each region and each country to create a real festive atmosphere at the fair. 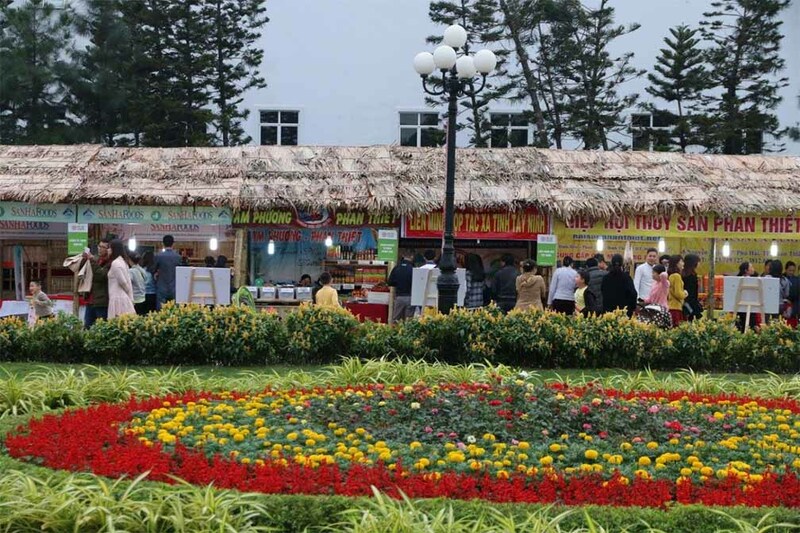 The annual Vietnam Local Specialty Fair always attracts a large number of visitors, up to thousands of people every day. Many independent and specialty retail buyers, importers, suppliers, and wholesalers visit the fair not only to look for quality products but also to seek trade cooperation opportunities. This is a wonderful occasion for local specialty businesses, manufacturers and trade organizations to promote their products and brands to domestic customers and international visitors.